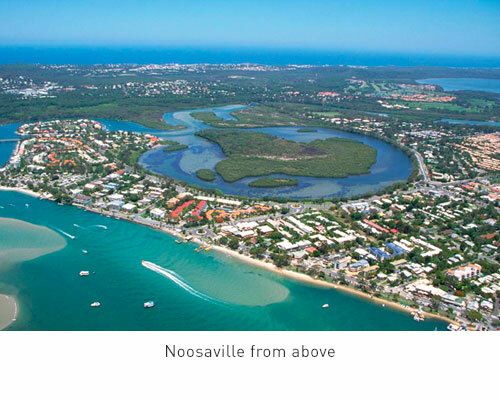 Located around the sparkling waters of the river, Noosaville is an enduringly popular choice for families looking for holiday accommodation in the Noosa region. 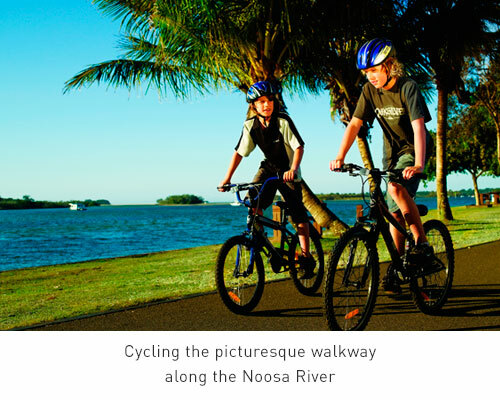 As the entrance to the picturesque canal estate of Noosa Waters, it offers a laid back, pleasant atmosphere and provides the ideal safe swimming spot for adults and children. 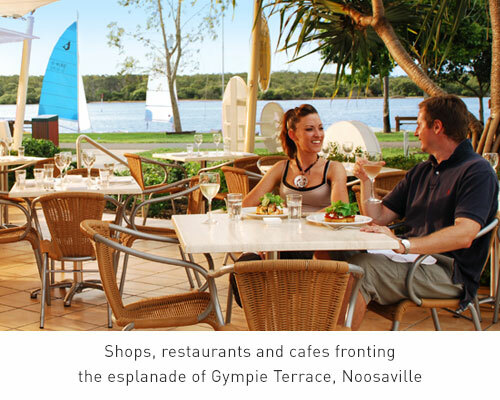 Indulge yourself in a long day of shopping in Noosaville’s fabulous boutiques and surf shops. If you’re feeling hungry, you can tantalise your tastebuds in one of the many amazing cafés and restaurants along Gympie Terrace and Thomas Street. Those of you just looking for a leisurely day out are truly spoilt for choice. Along the magnificent riverside promenade you can jog, stroll, walk your dog or use the gym equipment. Nearby you’ll find barbeque facilities, fishing outlets and more! Aquatic activity lovers can dabble in everything from jetski rides to canoeing, paddle boarding and much more. 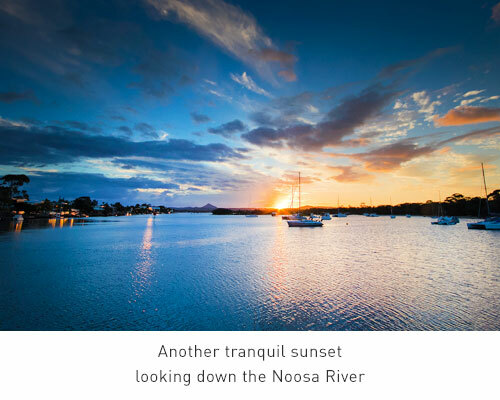 Minutes away, you can experience the excitement of Hastings Street and Main Beach, or simply lay back and watch the ferry go past as it winds its way along the peaceful Noosa River.